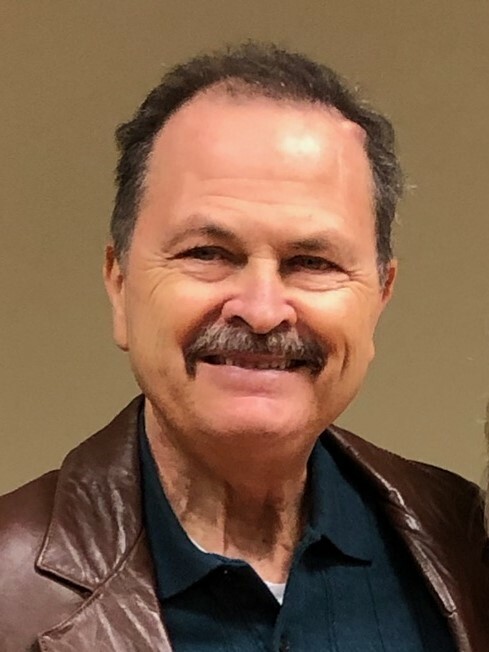 Obituary for Henry "Hank" Bormann | Hardy & Son Funeral Homes, Inc.
Henry “Hank” Bormann, 67, passed away peacefully surrounded by family on Thursday, March 28, 2019. Hank was born in Maquoketa, IA to Edward August Bormann and Edna Laffey Bormann who preceded him in death. Hank spent his career serving many friends and patrons as a Regional Sales Manager for Ford New Holland and Kubota. Hank never stopped teaching and learning. His servant heart complimented his hard-working, compassionate, selfless character. His exemplary life inspires us to love deeply, serve others, and live fully. Hank was a parishioner at Holy Spirit Catholic Church for over 40 years and was a true servant of the Lord. He was a member of the Knights of Columbus, and an active volunteer and board member for Habitat for Humanity. Hank was preceded in death by a son, Adam Joseph Bormann, and two brothers, Larry and Darrell Bormann. He is survived by his adoring wife of 37 years, Lorraine Bagwell Bormann, who he loved dearly. Together they have three beautiful daughters: Sara Bormann, Anna McCahill (Nicholas), and Lisa King (John). He was blessed with five grandchildren: Seth & Lucas Bormann, Charlotte McCahill, and Lillian & Stella King. He is also survived by two brothers: Rick Bormann (Susan) and Ron Bormann (Jean); and four sisters: Darlene Holdgrafer (Ken), Carol Lacey (Ron), Elaine Legorreta (Chuck), and Mary Kay Bormann. Survivors also include many nieces, nephews, and great nieces and nephews. Expressions of sympathy can be made to Habitat for Humanity of Bowling Green to help carry on the cause for which Hank was such a warrior. These donations can be made to: HFH Bowling Green, P.O. Box 1115, Bowling Green, KY 42101. The family would also like to recognize and thank Hosparus Health of Barren River for their wonderful service.